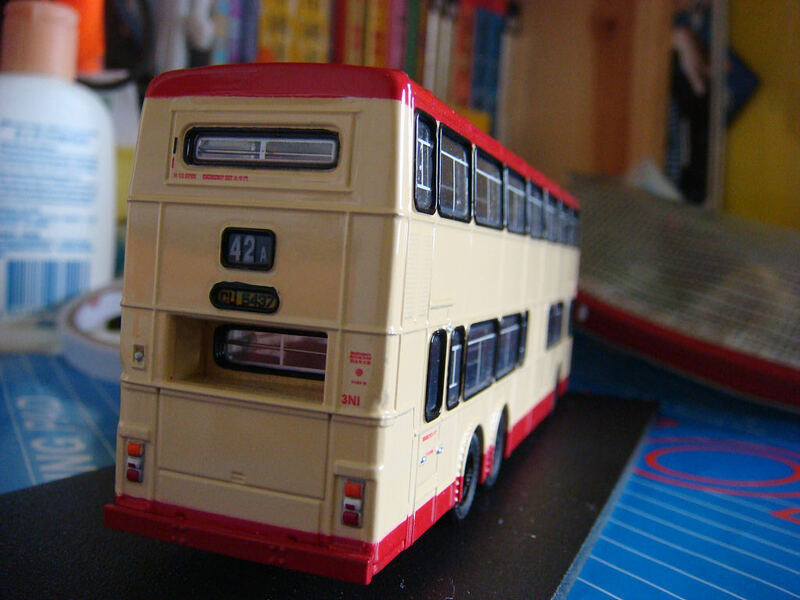 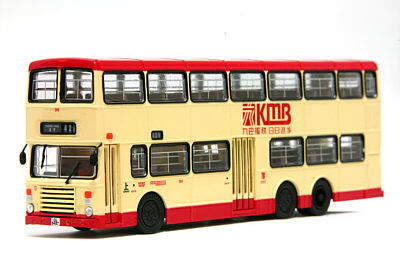 The model - an unexpected and so far unannounced release is this Kowloon Motor Bus Dennis Dragon from Venus Collectibles, details of which were received on 25th January 2009. 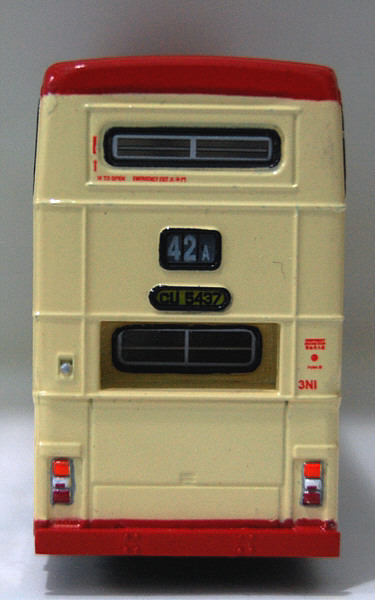 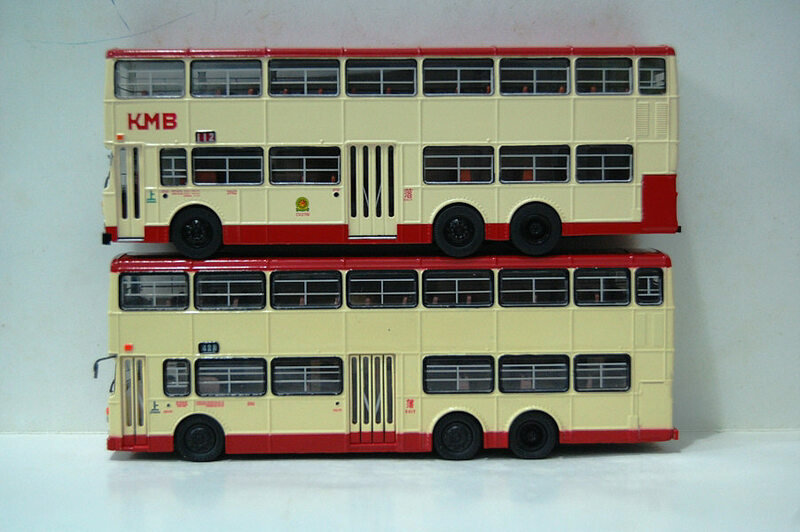 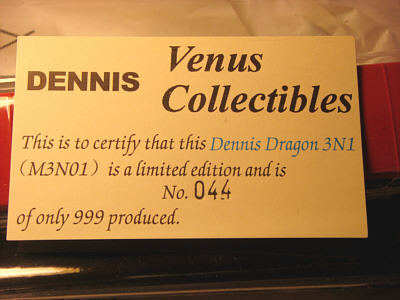 Venus Collectibles had previously released a resin model of KMB Dennis Jubilant N1 in March 2007. 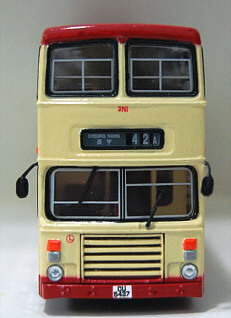 The model represents the vehicle in its later life, having received a new radiator grille. The model is not licensed by KMB and therefore no KMB logos are applied. 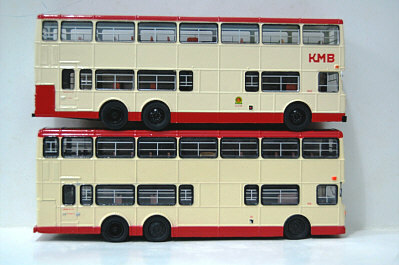 I can confirm that the first release of this model, M3N01a, in January 2009, consisted of 333 models only. 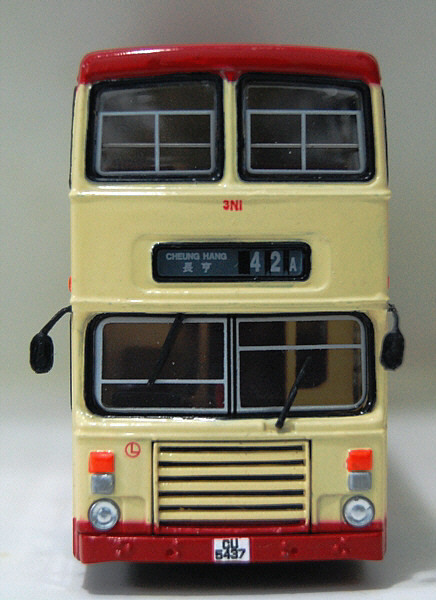 A second version, M3N01b, consisting of a further 333 models and featuring a different route number destination was released in October 2009. 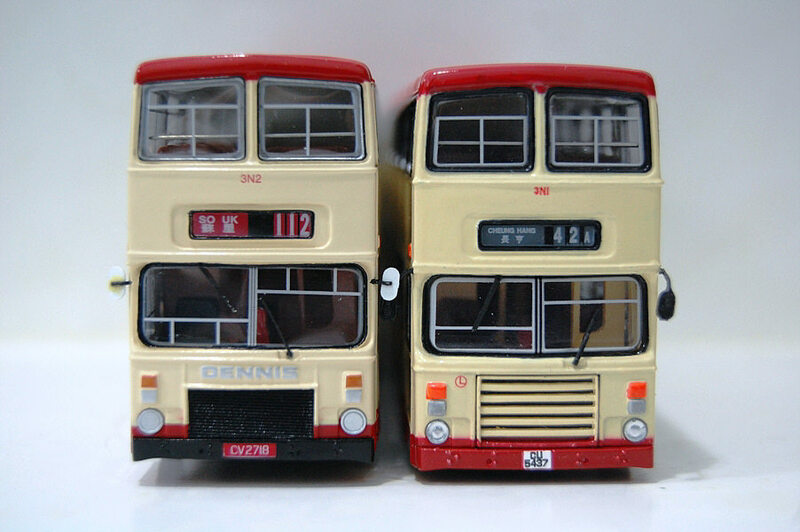 The third and final version, M3N01c, will again feature a different route number and destination and is planned for release during 2010. 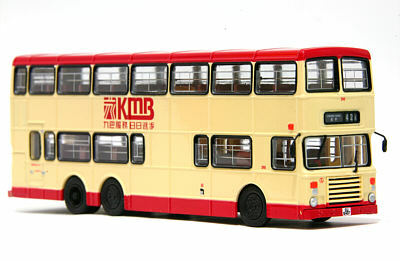 The bus - 3N1 was the first of three Dennis Dragon prototypes for KMB. They were the first 12 metre buses to be ordered by KMB although they were not the first to enter service. 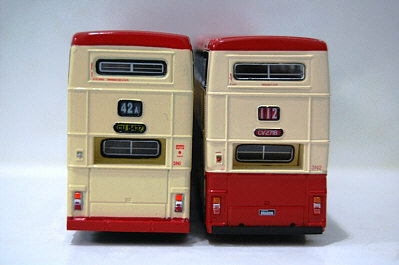 They were fitted with Alexander RX bodywork. 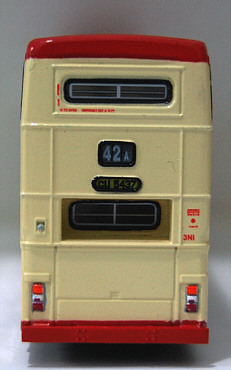 3N1 entered service on 12th March 1982.
and the resin version of 3N2 from P & T Model, issued in January 2008.